My brother, Daniel, a Pastor and full-time Missionary with Kentucky Mountain Mission in Southeastern Kentucky, recently shared the following paragraph with me about the first moment of real TRUST in a Christian's life. I can think of numerous moments where trusting God was important in my life. Some for trivial events, others for life-changing situations. No matter how small or large things may seem, it’s always important to place full confidence and trust in the One who created all things, who breathed life into us, who granted us a second opportunity to be reconnected in fellowship with Him (through His only begotten Son, Jesus Christ). In fact the first moment of real trust in Him comes when we realize we are sinners in need of a savior (Romans 3:23), admit Jesus is Lord (Romans 10:9), and receive His gift of everlasting life (Romans 6:23). From that moment on in every believers life are unlimited opportunities and times to continue placing trust in the events that occur in our lives. I felt it was fitting to share this from Daniel, considering today is Resurrection Sunday (a.k.a. Easter), which is a day set aside each Spring for Christians to celebrate the resurrection of Jesus Christ from the tomb. This occurred on the third day after he was nailed to a cross where He suffered, bled, and died for the sins of the world. When God raised Jesus from the dead three days later, it showed God accepted what Jesus did for us on the cross. It showed He accepted Jesus' payment for sin. His resurrection allows us to have victory over that sin, and to have the kind of relationship with Christ we were meant to have. Check back next Sunday, when we will be hearing from Daniel again - this time with a personal TRUST story about a time when he and our sister were lost in the woods. Until then, have a great Easter/Resurrection Sunday, and a great week! GOT QUESTIONS: What is Easter Sunday? 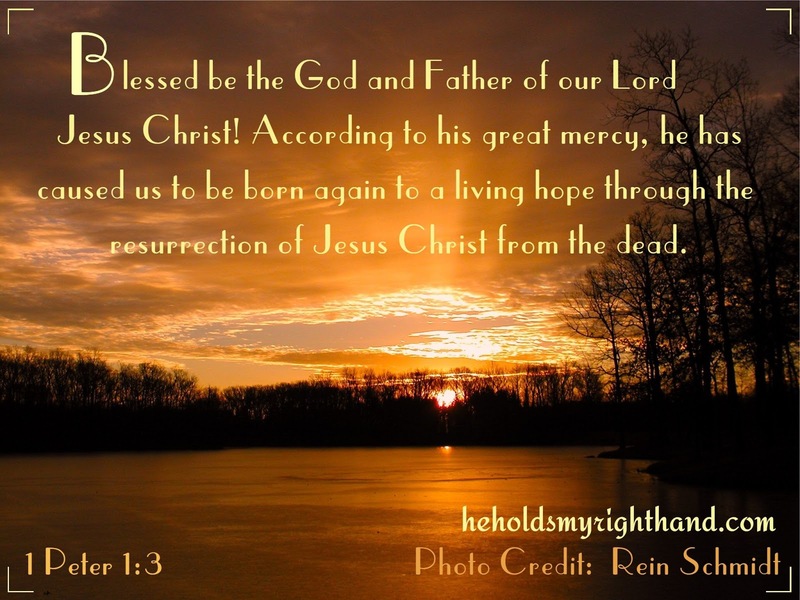 GOT QUESTIONS: Why is the Resurrection of Jesus Christ Important?